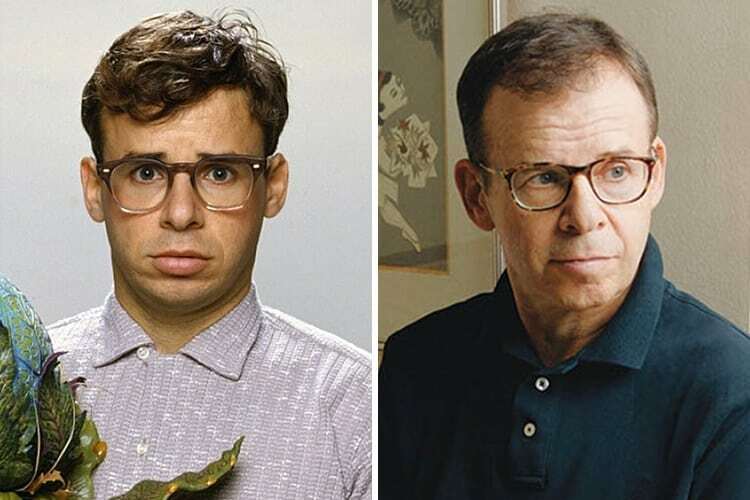 Rick Moranis was a comedic icon in the 1980’s, with performances in Little Shop of Horrors, Ghostbusters, and Spaceballs. However, after the tragic and unexpected passing of his wife in 1991, Moranis put his acting career on hold to focus on raising his children. He has not ruled out ever returning to the screen, but it does not look like a comeback will be happening anytime soon.